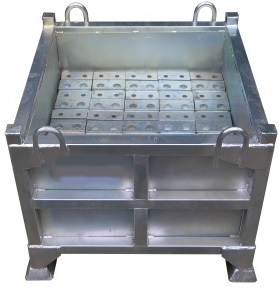 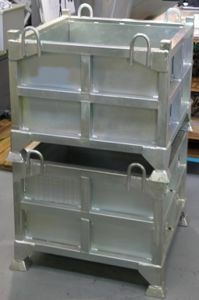 A heavy duty Storage Box, the NS-SMB1150 is designed for secure handling of heavy weight components/ parts in and around your workshop or during transport. 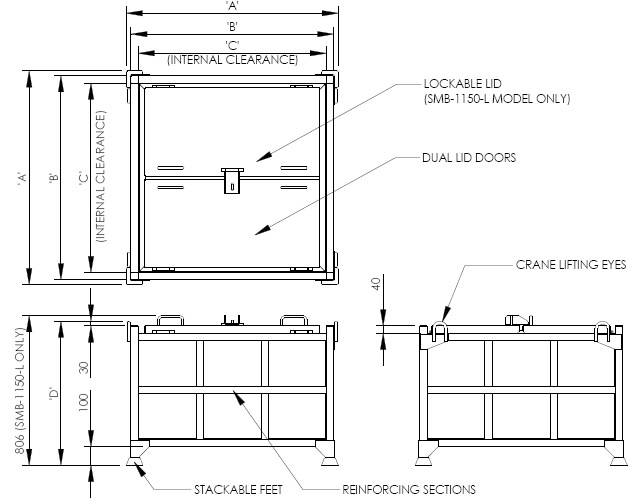 When equipped with optional lockable Lid the SMB Storage Box is a perfect storage place for all your on-site tools and smaller equipment. 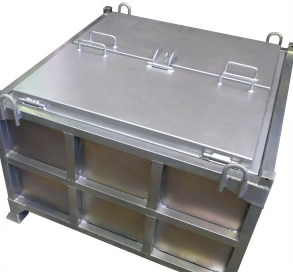 The Lid is available for the SMB-1150 Storage Box on request. The NS-SMB1150 can be transported by Forklift or Crane, and is perfectly stackable up to 4 high.